Home • Biomechanics • How to choose the right mattress! How to Choose the Correct Mattress: Watch this video where Dr. Barbara Rodwin explains what to look for when choosing the right mattress for you! Should you get a soft or firm mattress? Neither! You should look for a medium mattress with a greater coil count. 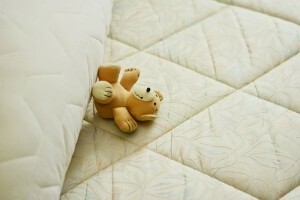 A greater coil count is actually what gives you more support (not the firmness of the mattress). What about a pillow top cover? If you get a pillow top, get the thinnest one possible because they indent quite easily. You should also replace your pillow top cover once it starts to wear out. How often should I turn my mattress? Every 6 to 12 months! How long should I keep a mattress? Normally 10-12 years – but check to see if yours is wearing down sooner than that. What about toxins? Memory foam mattresses actually leak gas. Latex mattresses are more inert and do not release gas. There are also some companies that make organic mattresses. Ask about the store’s return or exchange policy! Watch the video above for more in depth information about these key points. Additionally, if you have further questions, feel free to email Dr. Rodwin! 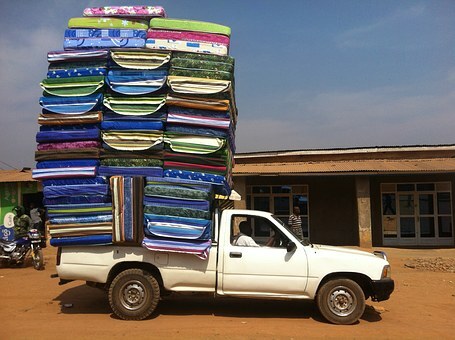 Mattresses are expensive, but if you look at the cost per night over 10-12 years, it is actually only about 50 cents. For additional information on getting a proper sleep, follow this link to our video about pillows and proper sleep posture. A good sleep is an important way to start your day and can help you feel better all day long. Don’t wait! Make changes today and feel better tomorrow!